Our practice participates with many area plans, including managed care plans. Providing accurate coverage information at the time you schedule your first appointment is very important. 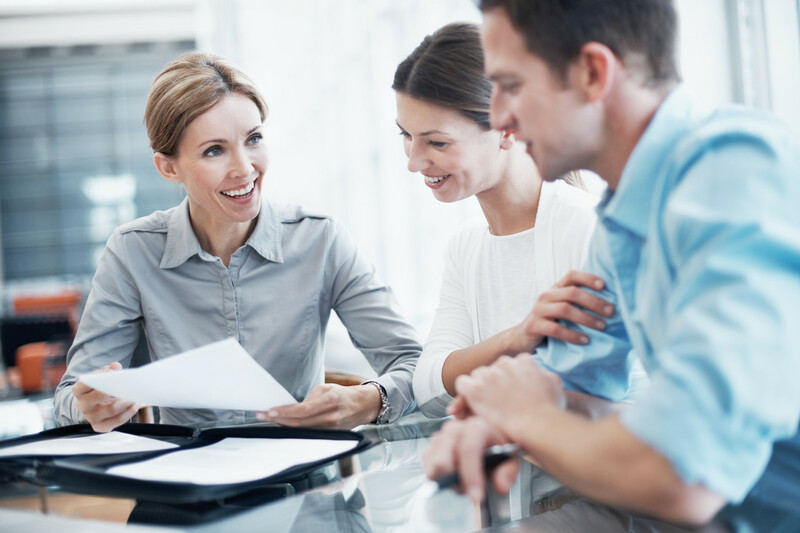 Our pre-admit process includes contacting your insurance plan to clarify coverage and co-payment requirements so that we can assist you in making sure that all requirements are met to appropriately minimize the amount you will be required to pay. We count on our patients to take an active role in insurance carrier interaction and work with us to meet any specific plan requirements of your insurance carrier. We want to help you avoid unnecessary costs or rescheduling caused by failure to have all needed forms or information. Orthopaedic care often involves the necessity for completion of forms, such as Disability, Return to Work, ect. Please note it is our policy to charge for completion of most of these forms – and they will be completed as quickly as possible â however they will not be processed “while you wait.” Generally we recommend that you anticipate approximately I week for completion of these forms.